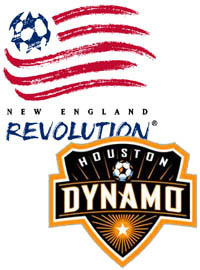 Just a reminder that the 2006 MLS Cup between the New England Revolution and Houston Dynamo takes place today in Frisco, Texas. The match will air live on ABC at 3:30pm ET. You can read my preview below.